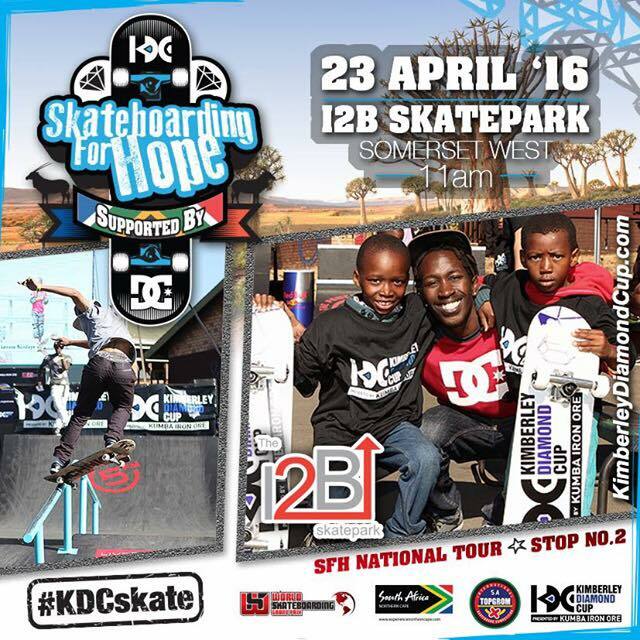 The Skateboarding for Hope competition was held at the I2B Skatepark. During the event we also ran a skate clinic with the Bright Lights Home. The competition was part of the qualifying rounds for Kimberley Diamond Cup (KDC) that will take place later this year. 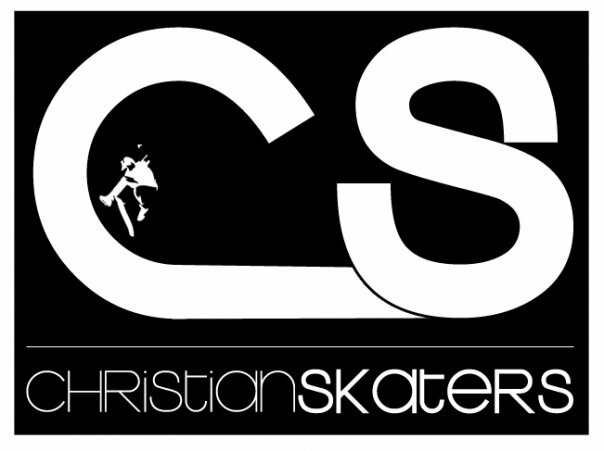 It gives local skateboarders the opportunity to take part on an international level. 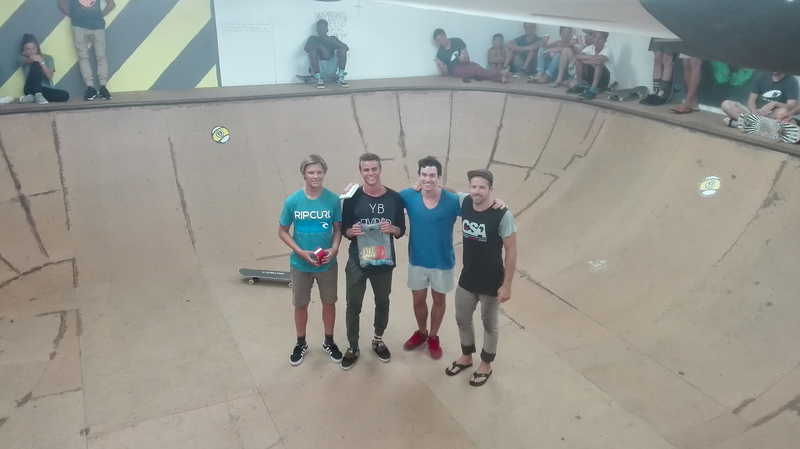 Congratulation to Conner and Max from the local I2B Somerset West Skatepark for placing first and second respectively! 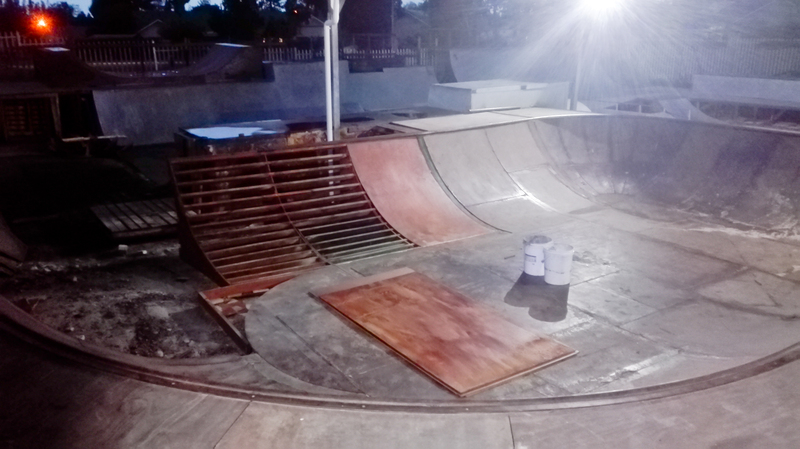 Due to limited time we still were not able to fix all of the skate bowl that burnt earlier this year. We did however manage to fix a large part of it for the Skateboarding for Hope event. We are grateful to also have replaced the waterproof shading net for the bowl! One sunny day in April we took the I2B car and a trailer to break out and load some wood we bought to revamp the bowl and the rest of the I2B skatepark. 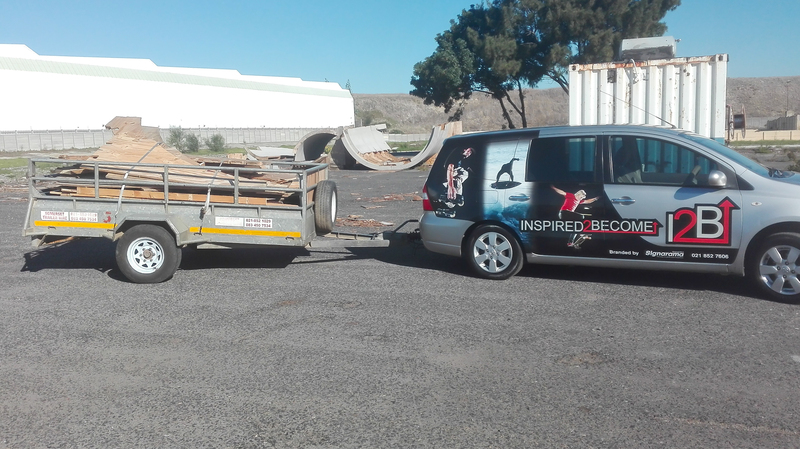 The local skateboarders were really excited and eager to help us offload! We were glad to see that the I2B Macassar club is using and enjoying their newly built ramps! We took the I2B Strand guys to the main beach for a change. Thank you to Clinton for joining and helping us with the club. 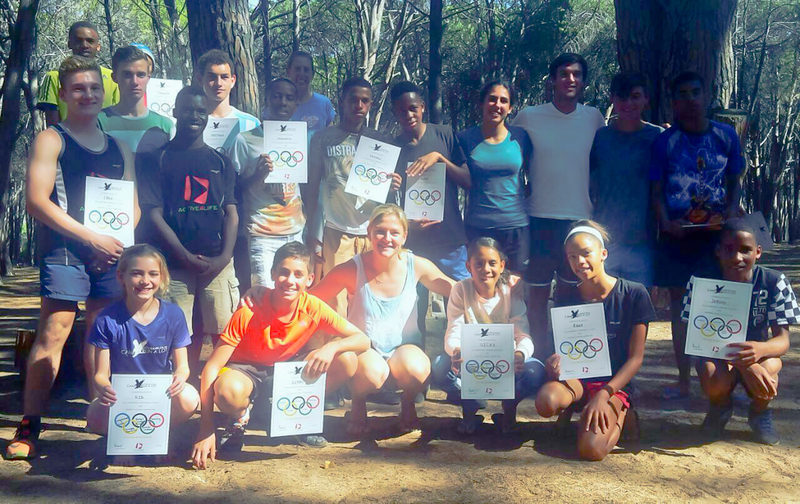 Cathleen from Camp Run a Lot invited me to chat with the runners about building character (the theme being Olympic Character). 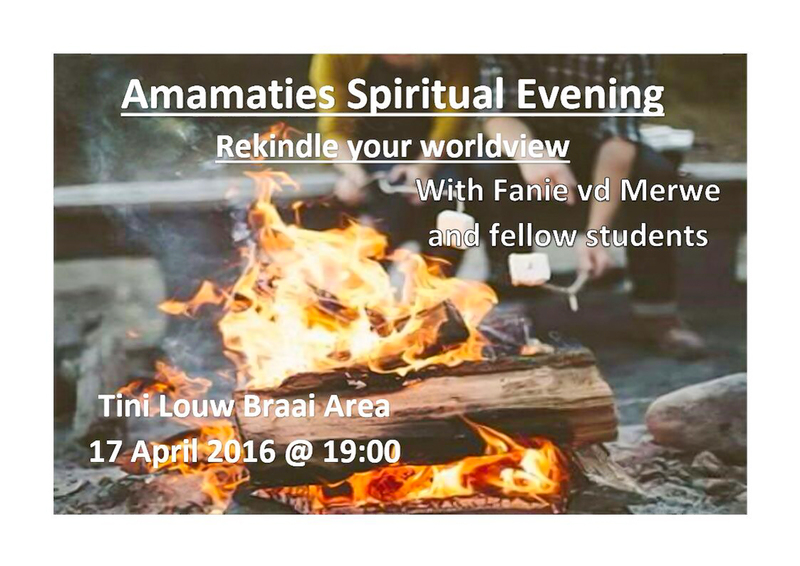 I was invited to attend a student cluster evening where people with different religions shared their testimonies. This was challenging for me but it was also a great opportunity for me to share to people who do not know Jesus what He has done in my life. Jami came to take some action pictures of the athletes during one of their practice sessions. 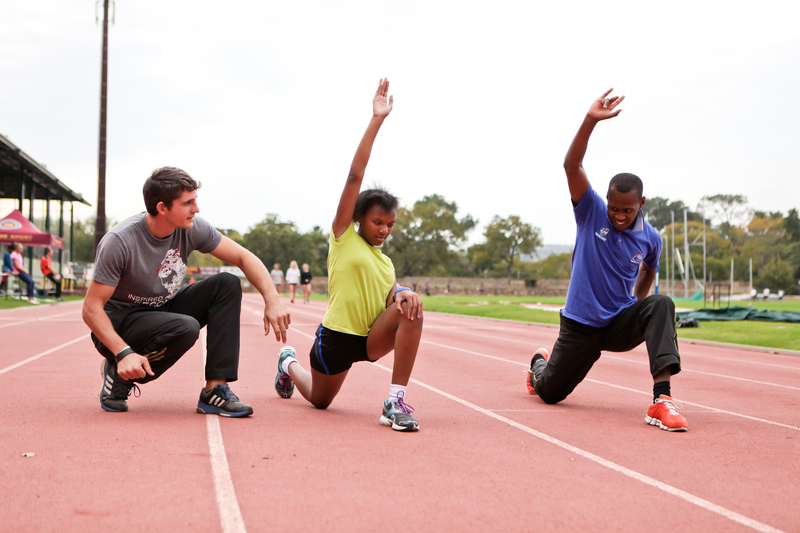 These photos are going to be used on Inspired2Become’s new website (that will be launched soon!). 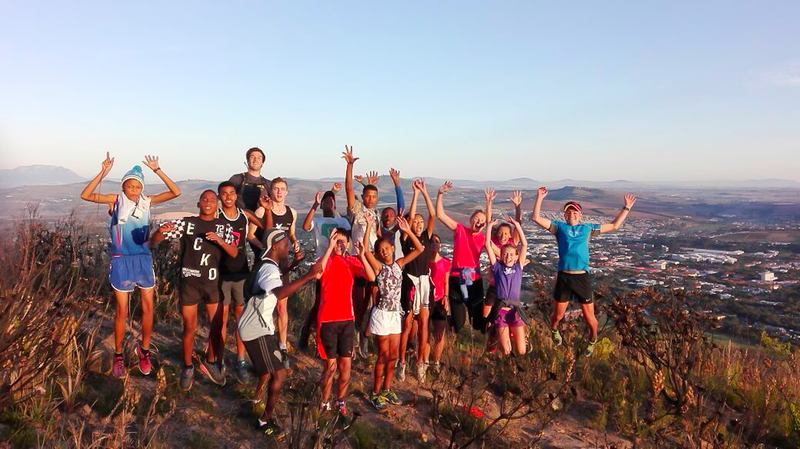 Congratulations to Sinelethu and her guide, Ricardo, who will be going to the Junior African Champs in December! 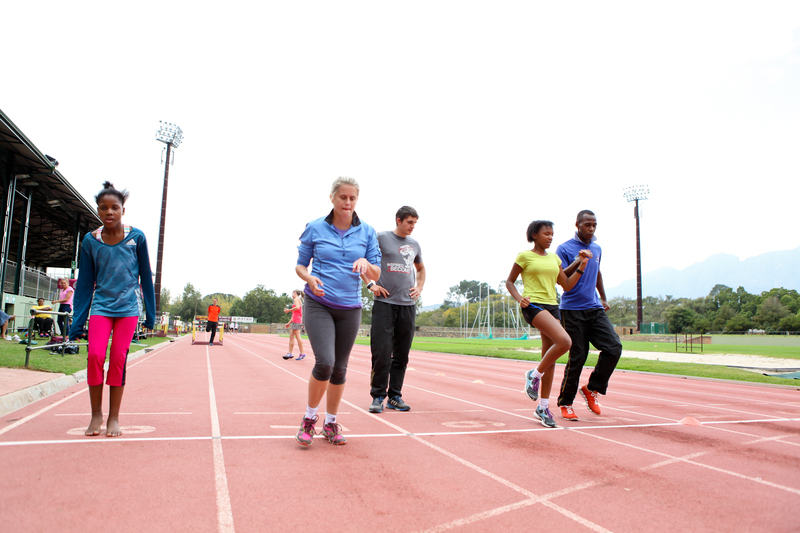 The Para athletes had a combined race at Able Body Nationals. 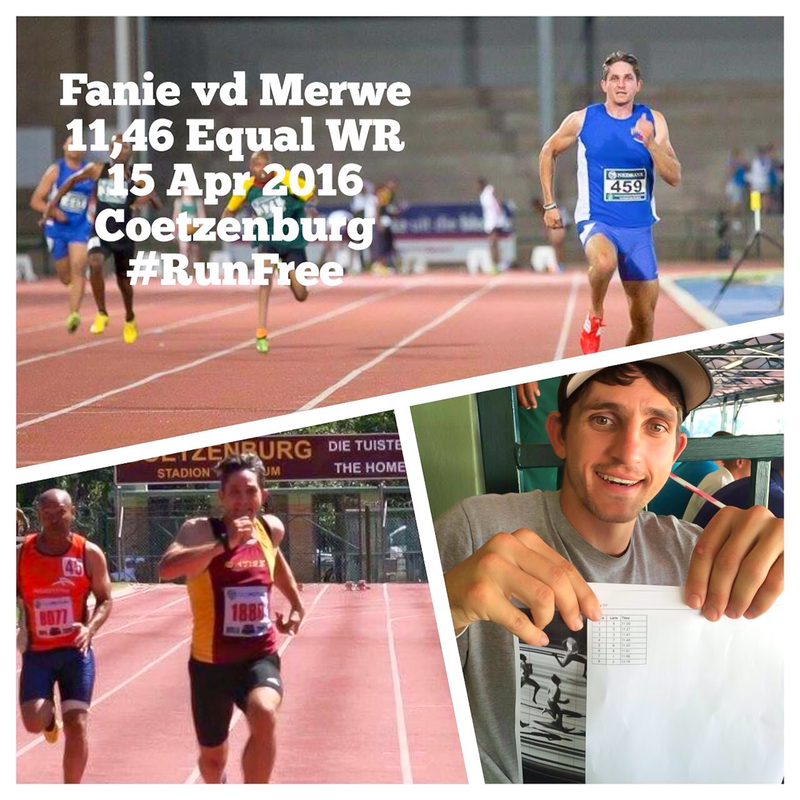 I am grateful to have equaled the world record at this event – running a personal best for the first time in almost 4 years. 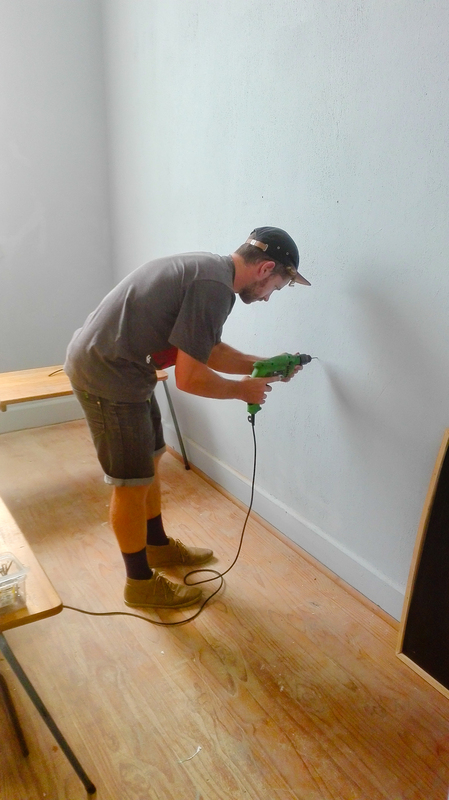 Chris and I finished revamping the therapy room at Raithby Primary School. 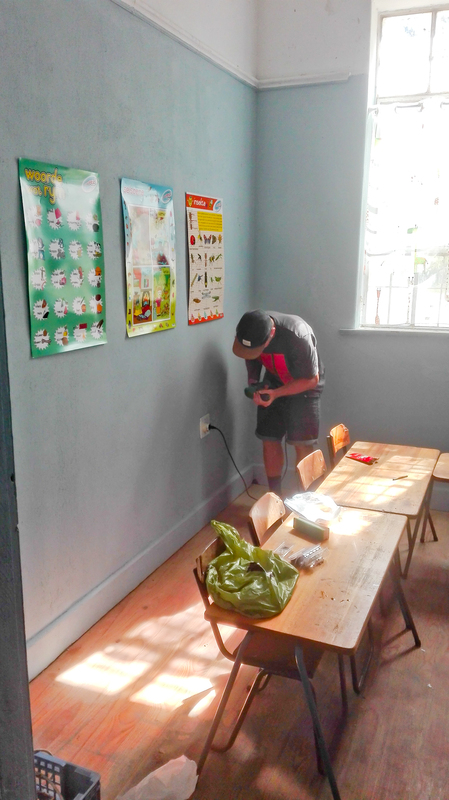 A very special thank you to Nicky for helping to paint the room and also to Shawn and Christelle Lochner from Lochtec Innovations for blessing us with a carpet. 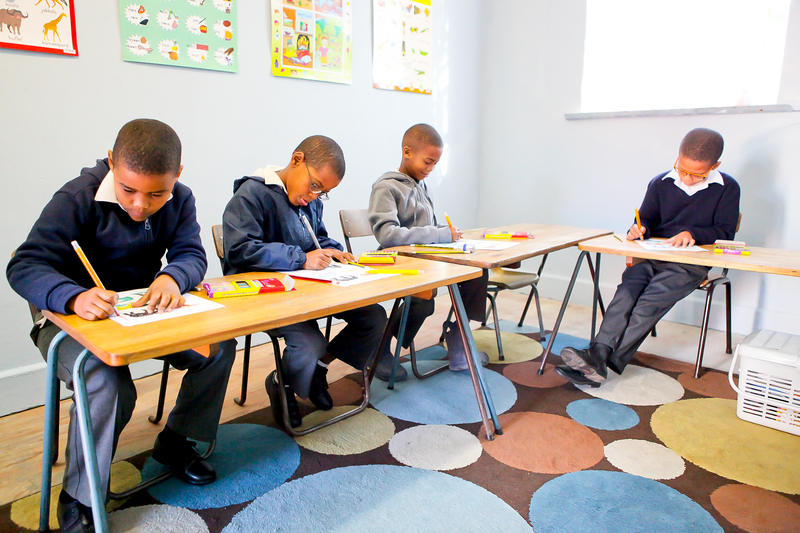 I set some time aside during therapy to take photos of the learners. I even tried taking a photo of myself using a tripod and the camera’s self-timer! These photos are going to be used for our brand new Inspired2Become website (as mentioned above, it will be launched very soon!). We are very excited about this new website that Jolande Jardim is helping us with and cannot wait to share it with everyone! 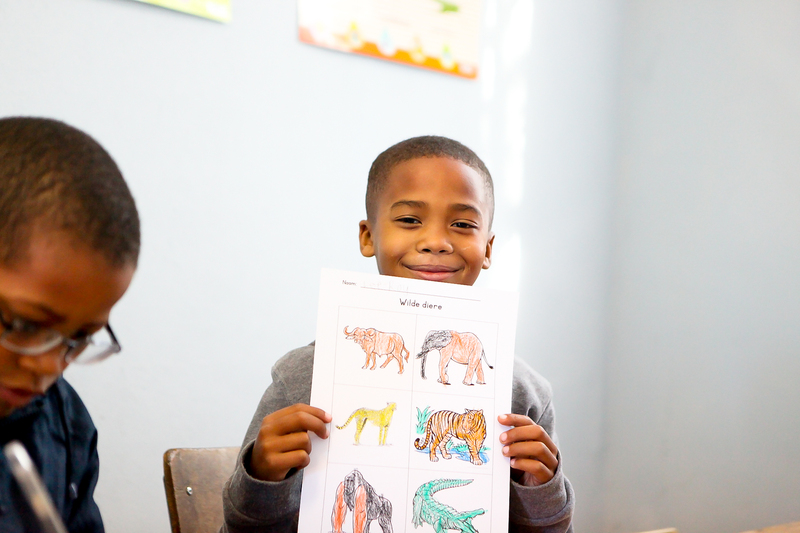 One of my old school friends, Elke Wicht, contacted me regarding a learner at Sentinel Primary School in Houtbay. 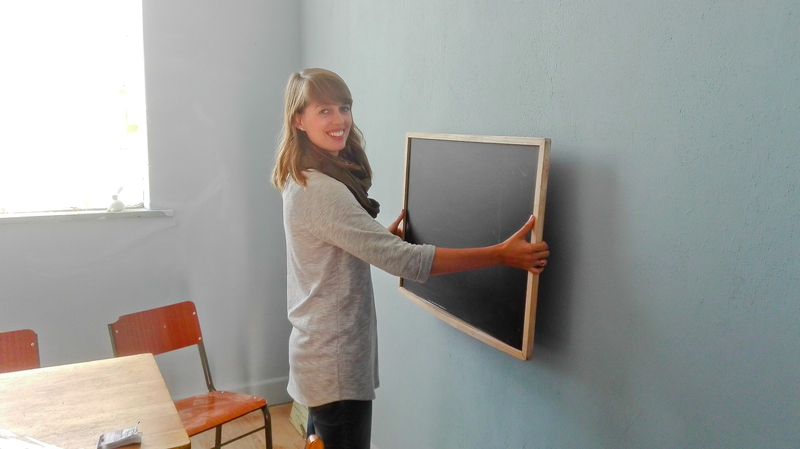 Elke is a preschool educator who forms part of the Hangberg Educational Trust and has been volunteering at Sentinal Primary since the beginning of 2016. 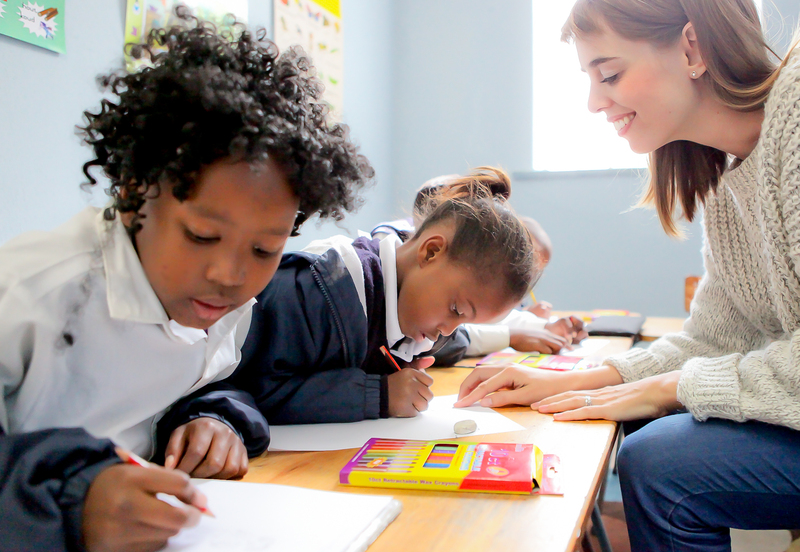 They are busy building an afterschool centre for these learners and are doing amazing work in the community. 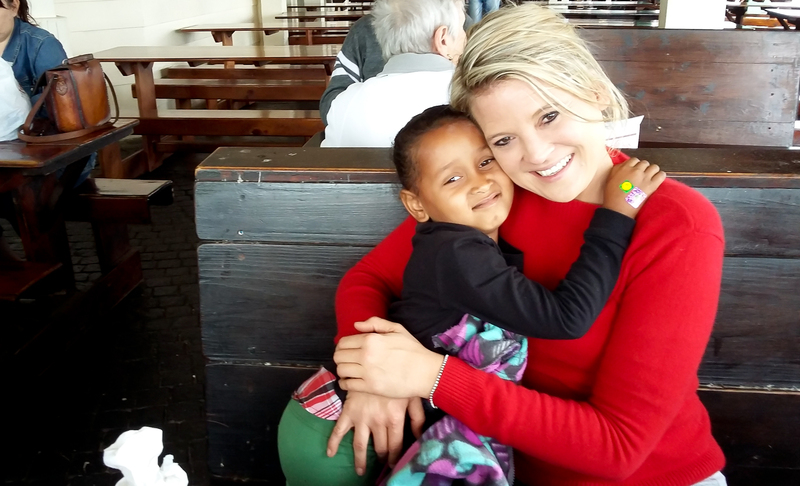 I drove through to Houtbay one morning to assess the referred learner and will be visiting this lovely little girl once a month for therapy and also to discuss each month’s home program with her educator and parents. 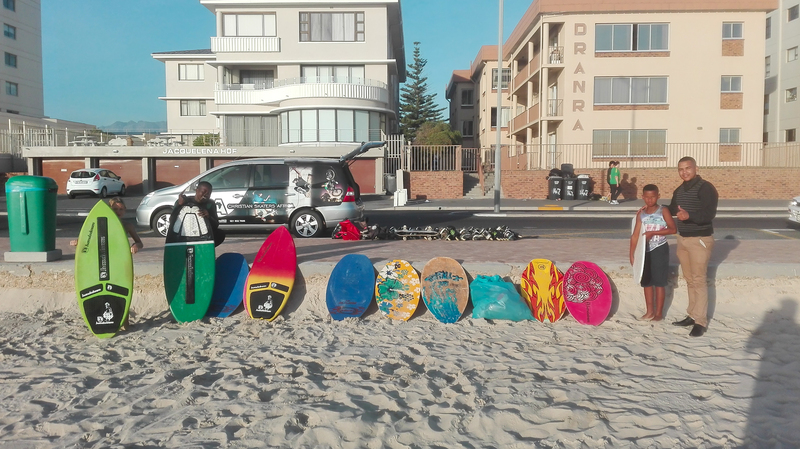 We packed our boards and bags and met up with friends at the Christian Surfers National Camp in Jbay. It was great seeing everyone again and digging into God’s Word! 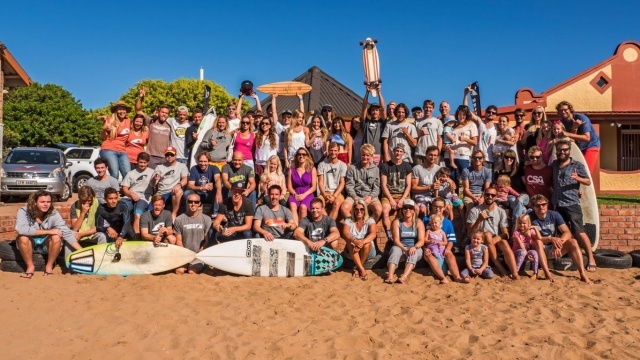 CS JBay is extremely blessed to have been given the old Sector9 bowl to use for ministry purposes and youth development. 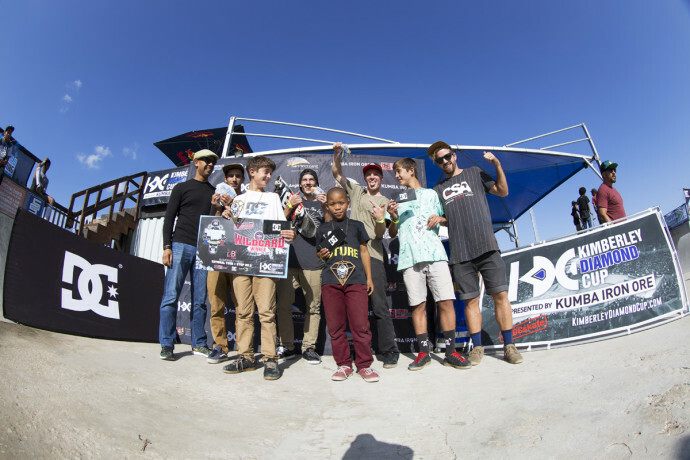 During the CS National Camp we had the opening of the bowl and a best trick comp. 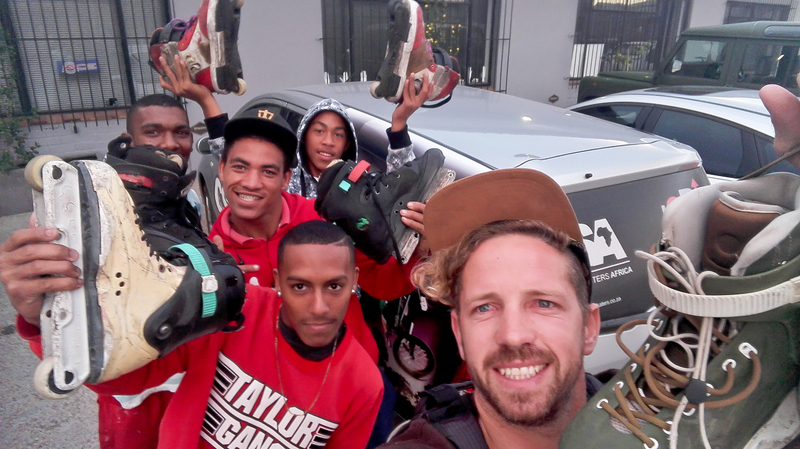 Congratulations to Cameron Sharp, Johan Vrey and Tyler James and for walking away with the prizes! 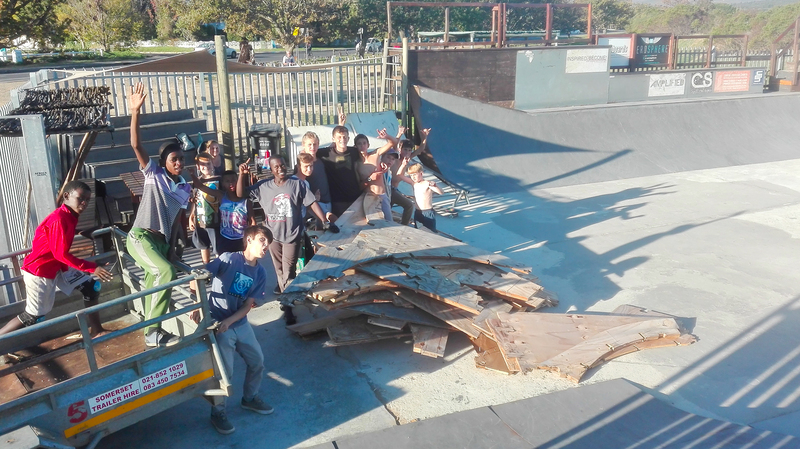 Indigo Youth movement does a great job at developing skateboarding in South Africa. 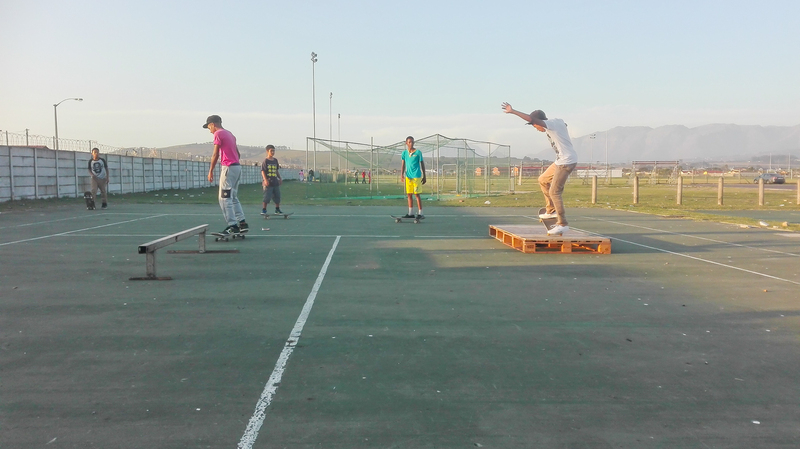 They held a fundraiser, art exhibition and skate comp at the empty swimming pool at Cape Town High School. 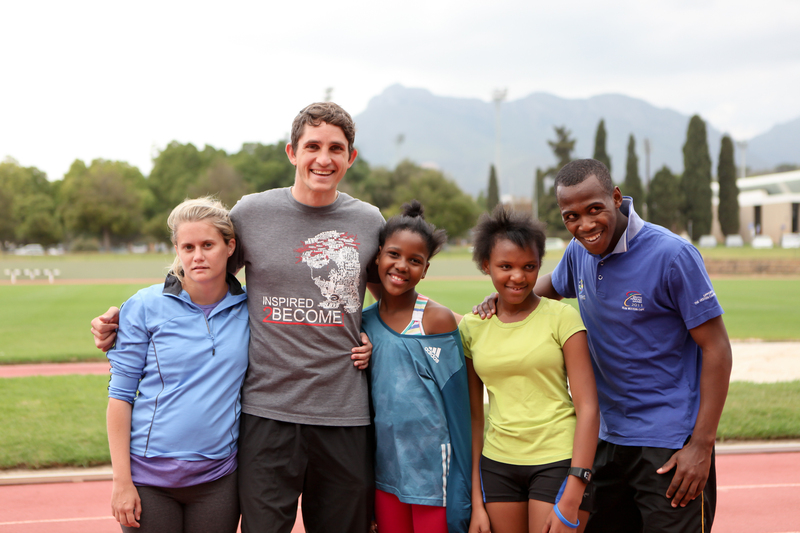 Myself, Jami, Maxine and Heinrich (from CS in Jbay) drove through to support the event. 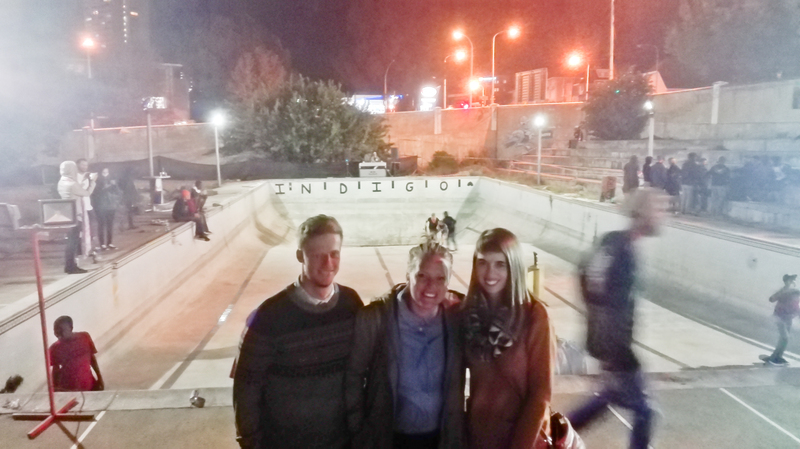 We took the I2B Bonteheuwel club for a night skate at the Shred Skatepark in Cape Town and, as always, they absolutely shredded the park (no pun intended! ).